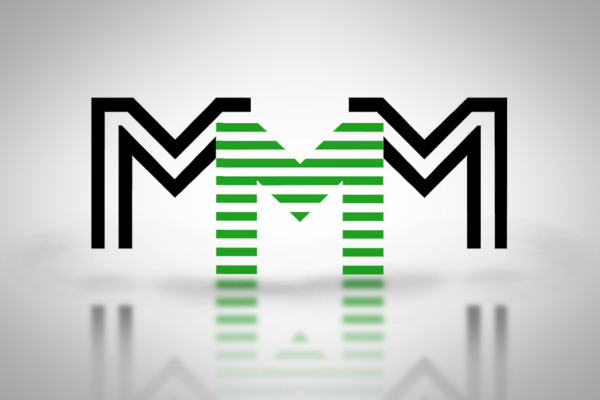 Nothing seemed right when MMM came up with the plan to inflate the interest from 30% to 100%. It was a well thought plan to exploit Nigerians with a final blow. 3)People with big PH, weren't allowed to provide help, their money kept growing to more than twice the amount they pledged. 6)But before they could begin cashing out their fortunes. The game was over. This email belongs to one of the super guiders know as Ernest.